Whether you’re an entrepreneur, a business owner, an employee, or a consumer, you already understand basic economic theory: When people have less money, they spend less money. It starts with something small — at work, you realize that you need to streamline costs. Curb spending. Maybe not hire that new developer you’d been thinking about. Or maybe you’ll take on the work you would ordinarily turn down — because you need to get some cash in the door quickly. At home, there’s a little bit (or a lot) of belt tightening. Maybe the trip to the beach is a long weekend instead of 10 days, or you stop buying Starbucks to save a few bucks. Back at work, you start seeing customer retention issues. A little digging reveals that you’re not the only one starting to cut extras from the budget. Your customers are — perhaps subtly, perhaps more outspokenly — refusing to spend their hard-earned money. You ask yourself if this just a passing trend, a little dip into frugality to get through a rough month or two? Or are we on the cusp of another recession? The warning signs of a recession are simply too strong to ignore, and the reality is that recessions happen. Some are longer and more painful than others, but nothing can go up forever. In fact, as of today, according to several economists, a U.S. recession is likely within the next three years. In fact, the Telegraph’s Jeremy Warner says “the only question is how bad” the next recession will be. During the Great Recession, I took quite a few unexpected lessons from the School of Hard Knocks. When you look around and realize that everything you’ve been working for is crumbling around you — when you suddenly don’t know how you’re going to pay the bills and take care of your family — it’s terrifying. And that fear made me sit up and take notice — and pivot away from tactical to strategic thinking immediately. Once the dust began to clear, I focused my time — and money — on the businesses that had the potential not just to survive, but to thrive — even during a recession. I made a plan, stuck to it, and it paid off — I focused on the businesses that could be built for sustainable growth and lived to tell the tale — with quite a happy ending. And now that we’re possibly facing the next recession, these are some tips you can use to thrive during a recession. You can use them to grow your business during the next recession that could come as soon as next year, according to Citigroup’s Chief Economist Willem Buiter and U.S. News economy reporter Andrew Soergel. I don’t know about you, but everyone in my little black book wants that kind of business. You don’t have to spend hours learning complex economic theory. But you do need to know that no matter what your role, understanding how your company — and your job — can be affected by the economy can help you to better prepare — personally and professionally — for an economic downturn. 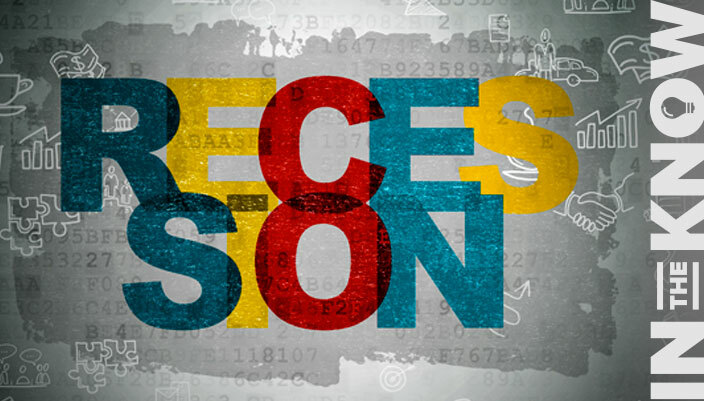 It boils down to this: A recession affects consumers who have bills to pay, and reduced consumer spending, in turn, takes its toll on businesses. It’s that basic economics theory that can kickstart the thinking on your recession business strategy. It’s not about doing the hard work as soon as wages taper off but rather getting a head start on the recession by planning your strategic steps before it starts. Still, no matter how prepared you are, you must also be inclined to act during the recession. This action often looks different than what you’d planned for, so you’d better be prepared for some quick stepping along the way. When the rain stops and the sunlight starts shining on Wall Street again, your recession strategy doesn’t come to a close. Far from it. Post-recession strategies are equally important. You can thrive during the next recession by following the advice of those who did it last time around. People like Noah Fleming, who put together a complete system for retaining customers and growing a business regardless of what the economy does. It’s about being creative. It’s about knowing when you need to walk away from bad practices, ideas, strategies, tactics, and so on, and when you need to double down on the things that work. If you want to grow your business during a recession, you need to be ready when it comes. So here are some tips that you can work on NOW to help you thrive during the next recession. With hard work and effort, you can achieve just about anything — if you believe that you can. This isn’t some feel-good “The Secret” kind of visualization technique, but rather solid research, backed by science. People with a growth mindset achieve goals they set for themselves because they believe that they can. They see opportunity where others see roadblocks. And it doesn’t matter what industry you’re in — from selling purses to investing in agricultural endeavors — when you learn to look for opportunity, you find it. Sure, it sounds a little woo-woo the first time you hear about it, but Carol Dweck‘s excellent book Mindset is grounded in hard data and supported by evidence-based studies on growth mindset and the effect it has on outcomes. Put in the time now to train yourself — and your team — on the importance of having a growth mindset, and you’ll be ready to innovate creative solutions to problems you face during an economic downturn — and whatever else happens. For example, Amazon.com thrived during the Great Recession by making major improvements to its then-new Kindle, acquiring Zappos, and adding even more inventory to its online store, creating a better overall customer experience. Alaska Airlines offered increased legroom in coach and crunched available data to use its fleet most effectively. Come up with your own plans B, C, and D so that when other companies are slashing services in a scramble to stay afloat, you can delight customers by giving them more. 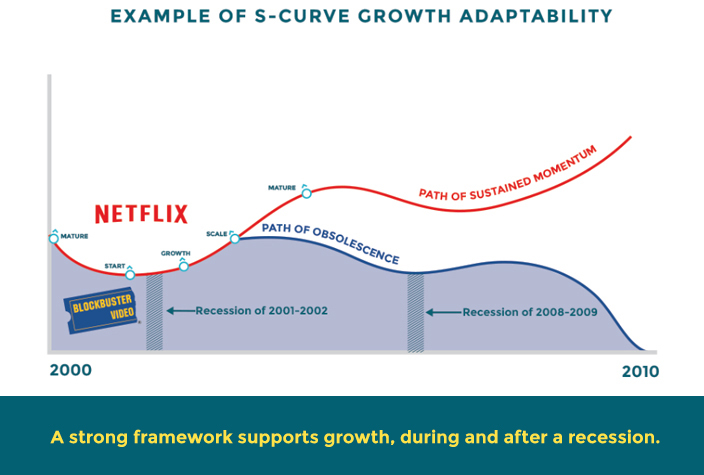 The growth framework that is the foundation of any sustainable growth business is even more fundamental during a recession. Check — and recheck — your product/market fit in light of the new economic reality. Does your offering truly align with what your ideal customer needs? Is your product something your ideal customer must have even when times are tough? Be cognizant of your customers’ changing needs during an economic downturn, and be honest about where you fit in their priorities. If you’re selling a high-end, in-home solution to middle-class customers who want to keep up with the Joneses, you may find that a recession hits you hard. That might be the time to regroup and market a scaled-down version of the product that targets wealthy families. Even if you’re not the business owner, you can take ownership of how to market during a recession and keep the company on track. For example, if anyone at Blockbuster Video (simply known as Blockbuster to the masses) had been paying attention to, well, anything in 2003, “Netflixing” might not be a thing today. Blockbuster ignored emerging technologies, changing customer needs, and everything that was happening in the world at the time, and Netflix wasted no time in swooping in to take the lead in the digital video revolution. Everyone within the company must be vested in the company’s success. Every employee, partner, freelancer, and manager must believe in the value of the work in order to do it wholeheartedly, passionately, and with real energy — even when it’s necessary to take on extra tasks. Early in my career, I survived two rounds of layoffs (you can hear the details on the Marketing IN THE KNOW podcast) as we moved from the tech bubble into the recession of the early 2000s. Those of us who kept our jobs were certainly crushed to see good friends leave, but because we believed in the work we were doing, we kept at it, with the same energy and passion as before. Ultimately, that meant real growth for the company — even as the economy crashed around us. That experience demonstrates exactly why a company’s story matters so much, and why it’s critical to have employees who truly believe in that story. The success stories of the 2000 recession show how people are willing to give everything they have to a company — if they truly believe in the company. Some companies survived during the recession but suffered terribly afterward as people left in droves the moment the job market picked up — similar to the situation described in Gill Corkindale’s insightful piece on how managers with poor people skills alienate employees. Vested, passionate people will get more vested and more passionate if they are encouraged and surrounded by others who share their beliefs. But the reverse is true, too: those who don’t believe in the company’s mission can bring down everyone around them. So pick your people wisely. When a company provides training for employees, that’s awesome. During a recession, however, you may not have the budget to spare to keep employees in the know with the latest industry trends. But that doesn’t mean anyone should stop learning. If you’re an employee, remember that the more skills and knowledge you have, the more valuable you are to your company. A relatively small investment in your personal and professional education can give you critical skills that help your company grow and boost your own worth. Instead of asking your company to pay for your training, look for something you can afford on your own — use the vast resources available online to find free and low-cost training. It may be more basic and/or require more legwork than an official course, but you can absolutely find valuable information if you look for it. And because the future of learning is personalized learning paths, you’ll be ahead of the curve if you start now. Download a FREE Guide to Free and Low-Cost Educational Resources. If you’re a manager or business owner, encourage your employees to work together to enhance their skill sets, and if they do take the initiative and pay for their own training, certainly give them the opportunity to complete their studies while at work. Consider your own skills as well. Is the knowledge you’ve accrued over the years still highly relevant today? A former product and marketing manager at Apple — Apple, the company that practically defines innovation — confessed to me recently that after the Great Recession, she was left feeling completely irrelevant. She was very good at her job for many years, but suddenly the ground shifted beneath her, and the way she needed to work was completely different from what she had been doing. The tools and technologies were brand new — she didn’t even know what she didn’t know, so she had no idea where to start. Rather than bemoan her fate, she chose to immerse herself in learning. To forge her personalized learning path, and rebrand herself as a consultant. With this approach, she has created a successful business — and an opportunity to continue to grow and learn. By investing in her professional growth, she was able to leave the “comfort zone” of a well-respected company and create a business where she calls the shots. 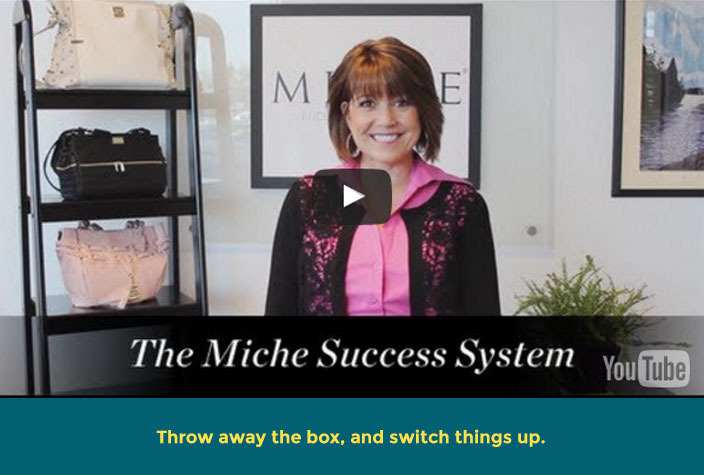 Her new level of personal success is something she couldn’t have imagined ten years ago — and that personal growth gives her the confidence to win ever larger contracts. It’s a cycle of growth that she encourages in her employees as well. 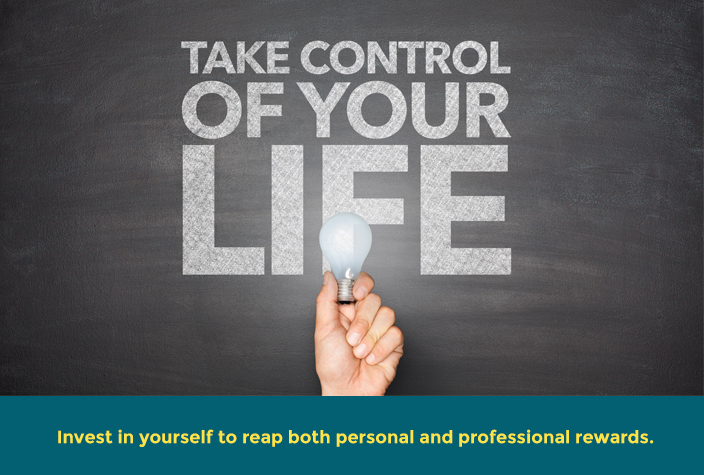 Investing in their professional success lets them reap tangible benefits in their personal lives as well. You can see a powerful return on investment for every dollar spent on education. Do you know any other investment where that’s true? You can’t expect to demand that your employees double down on work hours while you take off for two weeks in Hawaii. You’ll come home to mutiny — and frankly, you’ll deserve it. Get down in the trenches, grab a shovel, and dig with your team. Be cognizant of the effect that the recession is having on your employees’ lives. They’re working long hours, but they may also be making less money, or dealing with the loss of a spouse’s income. They are probably making tough decisions every day, and that kind of emotional exhaustion takes a toll. Ask questions. Listen to the answers. Talk to your employees. Hear their concerns. Empathize. When possible, help out — but don’t underestimate the importance of positive feedback. When you see that an employee or a team has done an amazing job, tell them. It’s easy to get bogged down in the all-consuming work of keeping your head above water when things are tough. Don’t forget that, at times, a sincere compliment or public recognition for a job well done, a gift card for gas money or coffee, or even a pizza dinner for everyone who stayed late can go a long way. If you take the time to make these small gestures, your employees will notice. They will internalize it. They will respect you — and they will be even more vested in the company’s success. Here’s a surprisingly effective trick: When you hire employees, look for people with an awesome sense of humor. These are the people who will get you through the tough times in high spirits. It’s hard to be miserable when you’re around genuinely funny people, and laughter will make the long days much more bearable. Likewise, if you are an employee, keep your sense of humor. Your boss — and everyone around you — already knows that business isn’t booming. Find the bright side. You don’t have to tell jokes all day, but don’t be the guy who constantly drags everybody down — unless you want to be tossed overboard. As Harvey Mackay says, “Finding humor in everyday things is a gift.” Be the giver of that gift. 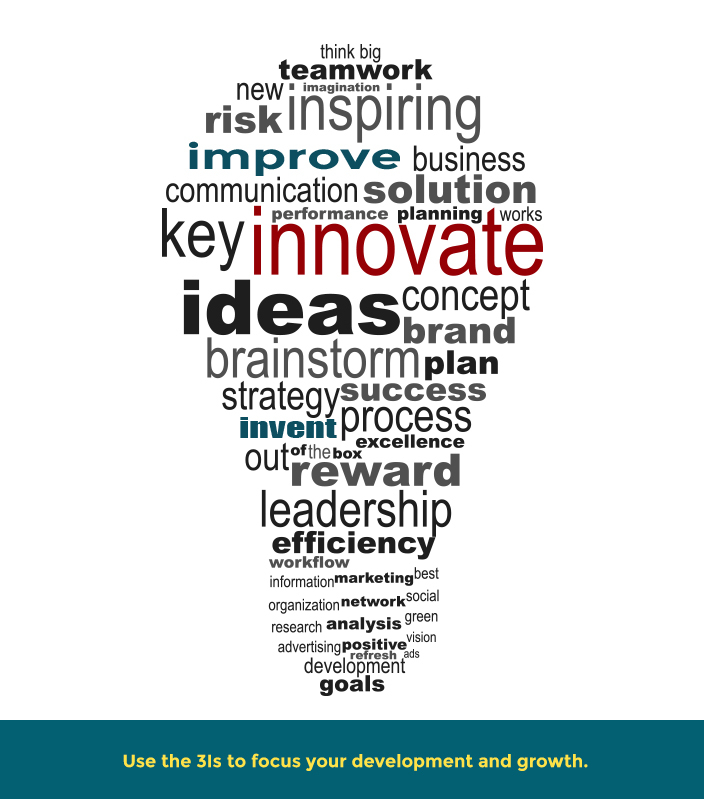 Invention, innovation, and improvement are the keys to navigating strategic inflection points — the stalls every business faces. When growth stops because of external factors — for example, the economy takes a sharp hit — you need all hands on deck to stop and think about what happens next. You may need to invent an entirely new product to meet changing consumer needs, or create an innovative new payment strategy to make your offering more accessible to your ideal customer. 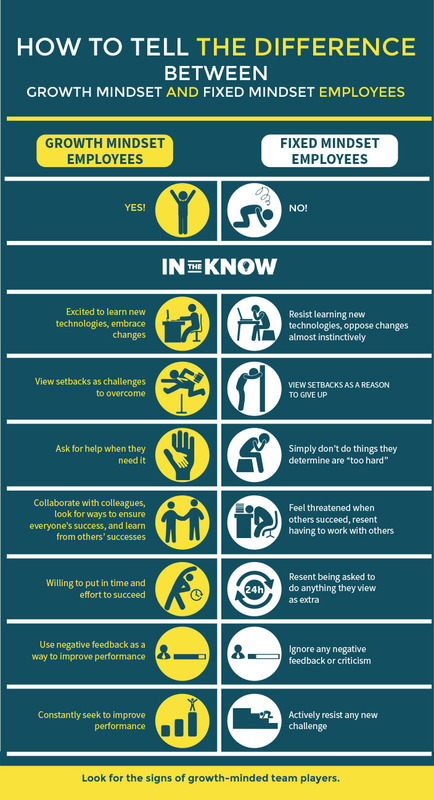 Can you reposition your employees to better focus their talents on tasks that can be directly linked to ROI? Solicit user feedback to pivot effectively — see if changes to a channel improve sales before you jump in and revamp your product. But don’t be afraid to rethink everything — because ultimately, you need to deliver what the customer wants if you want to grow your business during a recession. Otherwise, you may find that partners question your value, clients think you don’t empathize, and overall passion for your vision will start to fade. 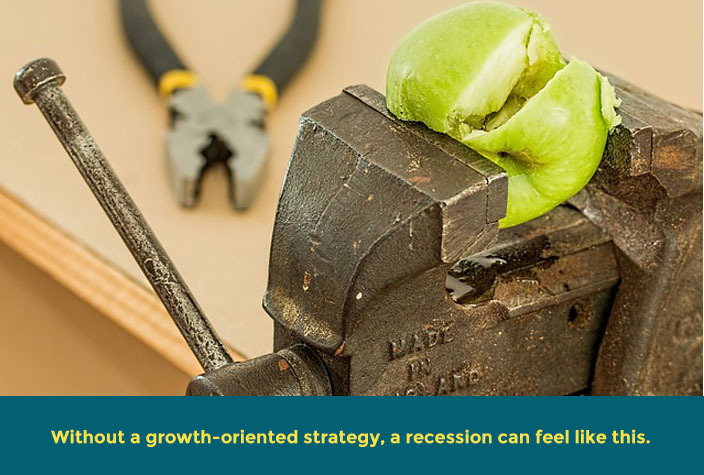 In the midst of the last recession, you’d have been hard-pressed to find anyone saying, “Gee, I am so grateful for this opportunity to learn about how a recession affects spending and growth,” but here we are. Because I did learn the hard way, and it gave me the information that is absolutely critical to have to grow your business during a recession. Get back to the basics of your growth marketing framework: figure out your product/market fit and get the right people — the ones who believe in your mission as strongly as you do. Put your time and money into training those people and expanding their skill sets, as well as working to improve your business processes them and ensure that you have the right platforms in place for growth. If your employees are passionate, you will be amazed by how your business can succeed, even during the toughest times. Be able — and ready — to pivot. If your customers’ needs change — and they undoubtedly will, during a recession — be listening. And then respond to those needs by tweaking your offerings, creating innovative pricing strategies, and doing whatever else is necessary to let your customers know you hear them. Take the time to ensure that the buyer journey is absolutely packed with value. Optimize every inch of your marketing funnel to shift your customer’s mindset: you want him to think of you as a necessity, not a luxury. If you follow this formula, you won’t just survive the coming recession — you’ll thrive. Don’t forget to download your FREE Guide to Free and Low-Cost Educational Resources. 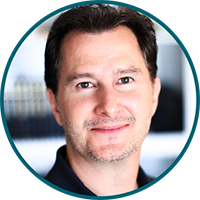 Buckley Barlow is the guy behind IN THE KNOW, a blog, podcast and learning path hub to help forward-thinking organizations and teams stay ahead of the curve. When he's not busy building/growing new ventures, he rolls up his sleeves to help founders, executives and teams of emerging growth companies build, improve and grow. Let's make the smaller things learnable so we can make the bigger things possible. Great stuff here. I particularly like the part about instilling the “growth” mentality throughout the entire organization that can weather any economic storm. Great stuff! Marinir, you have no idea! 🙂 The great thing today is that you don’t need a lot of coding knowledge to set up a blog. I’d suggest going over to the Resources section of the site to find out more about how best to get started. Glad to hear that you’re a fan. Colton, I appreciate the kind remarks. I just started blogging on this site in August but I’m certainly not new to blogging. Good topic. I need to spend some time learning much more or understanding more. Thanks for excellent info. Thanks Maria. Glad you liked it.